If you aspire to become the classic designer/maker and you're eager to break new ground in the world of fashion, our BA Honours Fashion Design degree will equip you with technical skill, support your creativity and encourage you to develop your identity as a designer. 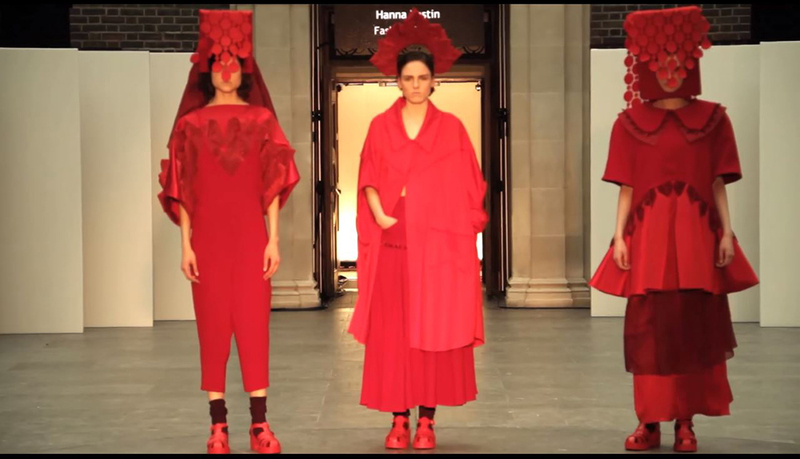 Why study BA Fashion Design at Middlesex University? On this degree you will not only learn the knowledge and practical skills essential for a successful career in fashion design, as so many of our alumni illustrate, but also develop self-confidence, a willingness to challenge yourself, the ability to work with others, and the skills to discover and define your own design identity. Fashion at Middlesex is highly regarded and this course puts the emphasis firmly on creativity and the ability to develop your own designs in order to lay the foundation for innovative design. The programme provides a wide range of skills relevant to the industry and you will a vast array of topics such as fashion illustration, portfolio presentation, technical drawings, garment construction and pattern cutting, corsetry, and tailoring. You will focus on individuality and be encouraged to question everything. We pride ourselves on the diversity of our cohort and staff, providing a multifaceted environment in which to research, challenge, design and create. Our programme allows you to experience both menswear and womenswear design, giving you an opportunity to explore, develop and focus on your strengths. During the second year you will benefit from a six-week work placement in preparation for London Fashion Week – our students have worked with designers such as Charles Jeffrey, Sibling, Erdem, Molly Goddard, Peter Pillotto, Giles Deacon and Burberry. The course helped me think wider and go further. This new way of thinking has helped direct my career progression. Every year, many of our fashion students win awards in acclaimed competition such as the London Fashion Week and Fashion Awareness Direct (FAD). What will you study on the BA Fashion Design? In your first year you will focus on developing technical skills, including pattern cutting and garment making, alongside your creative design skills. In your first project you will learn the techniques behind good shirt design then work on your own shirt-inspired creation. Throughout the year you will keep an online research journal to reflect on fashion in contemporary culture and this will feed into your other projects. Your second year further develops your technical skills, including a menswear tailoring project and a 2D to 3D translation project where you recreate an outfit by a designer and create a range of your own designs based on this. You will also spend six to eight weeks on a work placement in the run up to London Fashion Week, gaining hands-on experience working for a designer. Our students have recently worked for leading industry names like Burberry, Peter Pilotto, Louise Gray, and Giles Deacon on their placements. The third year gives you time to focus on the specialisms you have developed over the previous years and hone your skills for your final portfolio of work. Your final collection can be based on anything you are inspired by and there are opportunities to attend masterclasses in working with materials like jersey, leather and fur. The final year of your degree fully prepares you to enter the fashion industry with your own design identity. This project runs during the first term and will introduce you to essential, core fashion design skills. It will provide a comprehensive grounding in concept and design development, underpinned with technical workshops exploring basic flat pattern-cutting and garment production skills. You will be introduced to the pattern-cutting studios where much of your work will take place, promoting a culture of studio working practice, fostering discourse and a sense of fashion community. During the second term, you will explore intermediate flat pattern cutting and garment production skills through a series of technical workshops. Facilitating an understanding of collaborative practice within the fashion industry, you will typically work in teams, either within the programme or with other disciplines, to produce collaborative responses to fashion briefs. You will develop a greater awareness of your own role as a designer within the broader fashion design process, promoting an interdisciplinary experience, cross fertilisation of practice and knowledge transfer. This module runs year-long. It will introduce you to the visual research skills essential to fashion design, investigating contemporary and historical fashion, through a range of cultural resources including magazines, film, gallery exhibitions and museum collections. You will consider the way in which project work is presented and communicated to an audience through a variety of outputs including social media, printed matter and online content. 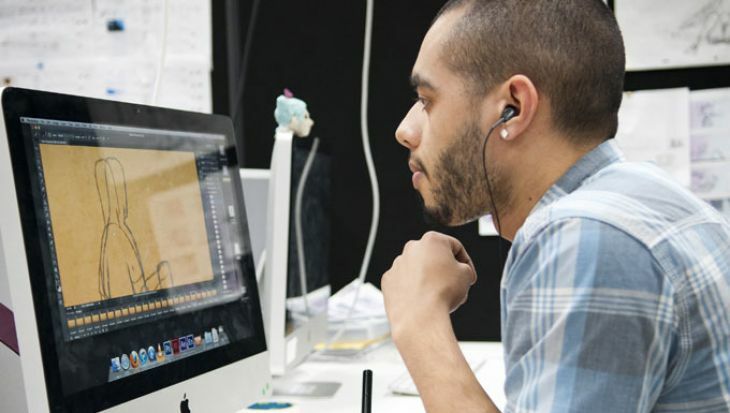 You will explore ways of organising and presenting your visual research, using digital and traditional methods, such as hand drawing and relevant computer-aided design tools. Throughout this year long module, we will introduce different ways of looking at and thinking about fashion, providing an introduction to historical sources and narratives as well as key cultural and contextual theories. You will be encouraged to draw connections between fashions from the past and the present to encourage you to understand the rich cultural and social meanings of clothing and adornment in Western traditions. We cover a broad range of visual and material research methodologies, enabling you to be resourceful and explore different archives and historical collections in a hands-on way. This project will provide you with an opportunity to explore menswear design and garment construction. We expect you to develop innovative, individual responses to personal research through the production of a contemporary menswear collection. During this term 1 project, we will introduce bespoke tailoring techniques, exploring both traditional and contemporary methods. Advanced pattern-cutting workshops relevant to contemporary menswear will underpin the production of your individual project work. To support you in the identification of possible career networks and areas of employment, this module incorporates a period of work experience within a chosen field of the fashion design industry. Taking place at the beginning of the second term, a six to seven week internship will provide the opportunity to apply the specialist and transferable skills you have acquired so far in a professional setting. 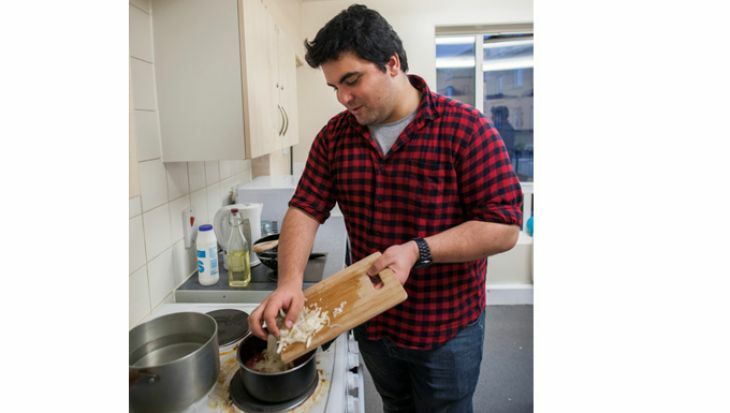 You will reflect on your experiences in the workplace through the production of a visual diary of your experiences that will be presented to your peers and tutors on your return to University. To build upon the core academic research and communication skills introduced in the Fashion History and Theory project, you will develop your specialist knowledge and understanding of critical issues in contemporary fashion, related to the production, consumption and mediation of fashion as a global aspect of both culture and industry. We will cover key economic, social and theoretical concepts and explore how they influence the material, visual and consumer culture of fashion, challenging dominant historical narratives and unpicking fashion’s mythologies from a global perspective. You will develop your own independent research interests in contemporary fashion culture and industry, and a critical awareness of the fashion industry, helping you to position your creative work in an ethically-informed and culturally competent manner. This OPTIONAL module allows you to undertake a year-long internship in the fashion industry, returning to undertake take your final year as a fourth year of study. You will utilise an employment experience to provide an insight into the work methods and operation of a fashion business or freelance role in a field of fashion design and production. You will carefully document the experience, engendering an understanding of the principles of reflective practice and their application in a professional context. This project will allow you to engage with the identification, organisation and development of a substantial, in-depth, self-directed dissertation with a clear and sustained critical argument. We encourage the pursuit of a research topic related to issues explored in your own practice in any area of fashion. You will further develop critical awareness and self-reflection of historical and/or contemporary contexts of your discipline and research topic, building on primary and secondary research skills embedded in Years One and Two and developing your ability to identify, analyse and critically evaluate appropriate sources and research methods. This module will run throughout your final year, consolidating all previous learning to produce individual and creative fashion responses to personal research and concepts. You will work on negotiated briefs, exploring your own identity, working towards the development and production of your final collection and portfolio through negotiated, self-directed project briefs. ranked our Fashion courses 4th in London (2019). How is the BA Fashion Design taught? 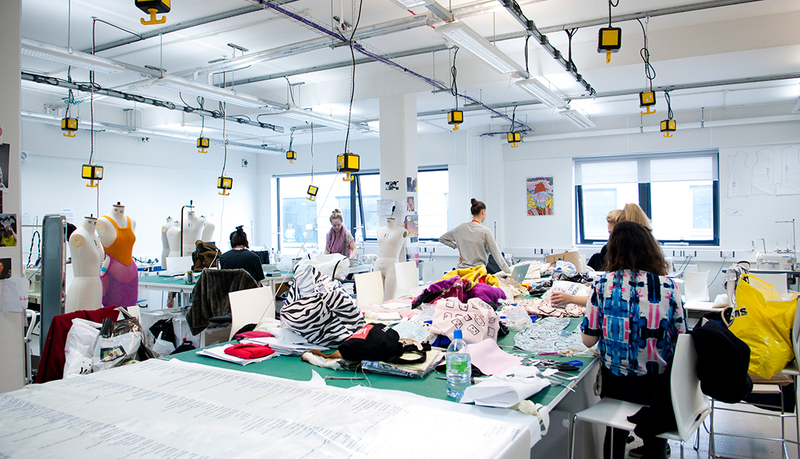 The Fashion Design programme is primarily delivered in our studios and workshops. Students are offered various tutorials taking the form of one to ones or small groups to explore research and design development, pattern cutting and garment manufacture including fittings, fashion illustration and portfolio development, including Adobe Illustrator and Photoshop skills. Lectures are an integral part of the programme, providing a valuable platform for students to contextualise their practice, further develop their research skills and explore essential fashion and design theory. Work placements are proven to increase your success in the job market as well as being a fantastic experience. We encourage as many students as possible to grasp this opportunity. A period of work experience of approximately six weeks is embedded in the degree in the middle of the second year. This is in the weeks leading up to London Fashion Week in February. It is an assessed part of the degree offering a wonderful opportunity to work with fashion designers in their studios at their busiest time of the year and often leads to job offers. In recent years we have had students working with, among others, Peter Pillotto, Gareth Pugh, Vivienne Westwood and Alexander McQueen. 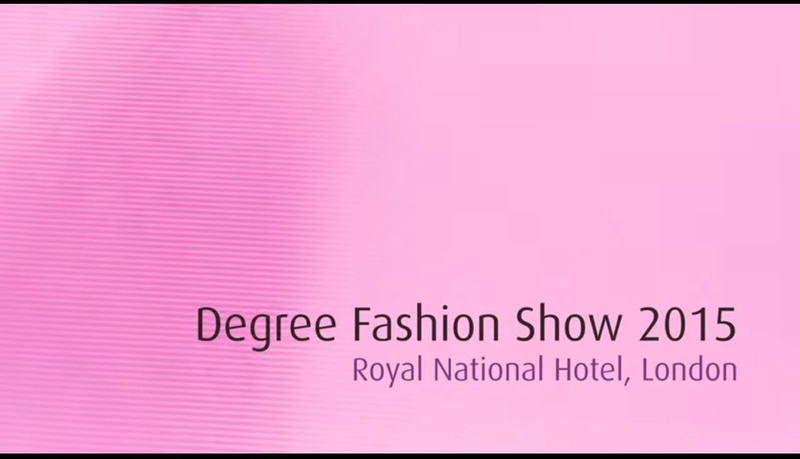 You will be supported by the Fashion tutors and the Placement Officer. You will be assessed through practical design projects and written assignments. Your design projects will be stage-assessed throughout the creative process, looking at research, design, garment creation and presentation. The course is intensive and we place particular emphasis on good attendance as part of our assessment criteria. You will be taught through a combination of lectures, seminars, tutorials, practical workshops and supervised workshop time. Lectures allow you to gain and develop knowledge in specific subjects. 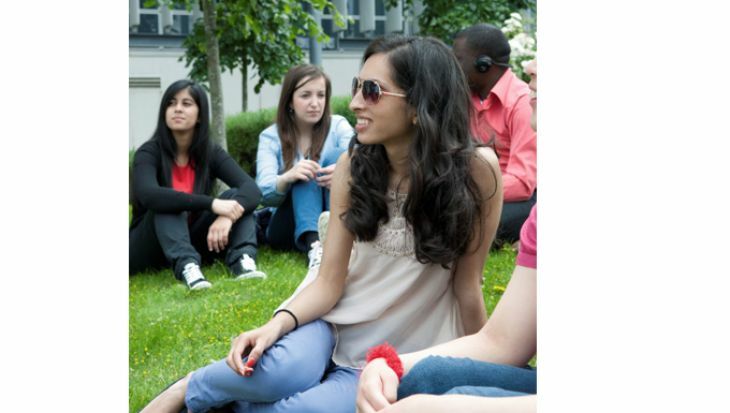 You can discuss and develop your understanding of topics covered in lectures and practical workshops in smaller seminar groups usually made up of 15-20 students, or on a one-to-one basis in tutorials. You will receive personal feedback on your progress on each studio module on a weekly basis. In addition, you can arrange one to one sessions with your personal tutor, module leader or a member of the Learning Enhancement team. You will also have access to and use resources to support your learning including the pattern-cutting studios, digital embroidery studio, 3D workshop, print and dye labs, digital media workshops, materials room, clothing archives and library, throughout your course. There is formal ‘summative’ assessment as part of the module, usually towards the end of the module. Assessment methods could include a digital or printed portfolio submission, group presentation or written essay or report. Visual research is key to the development of strong design ideas and supporting research will always be assessed. Formative assessment will take place at key stages and you will be given written summative assessments at the end of each module. Feedback is intended to help you learn and progress, and you are encouraged to review and discuss your feedback with your module or personal tutor. In addition to formal assessment points you will be given regular verbal feedback on your progress during seminar sessions and tutorials. If you are unable to meet the entry requirements for this course you may still be eligible for our Foundation Year in Fashion. This is an extra year of study to prepare you for the full degree. 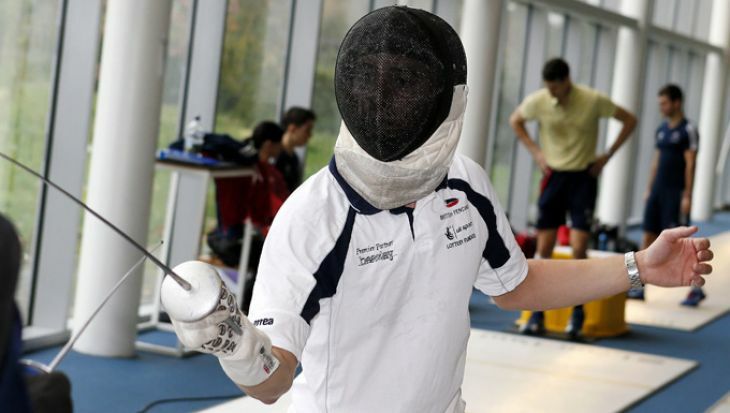 We will consider all applications on their individual merit; successful applicants should demonstrate suitability, dedication and fitness for their chosen programme of study. As far as possible, students are invited to attend an interview and will be offered the opportunity to view the School and meet appropriate staff and students. Where prior qualifications are not available; applicants with appropriate experience will be assessed on the evidence of their commitment and the quality of their portfolio. Entry onto this course requires an interview and a portfolio. Please view the Interviews and portfolio tab for more information. 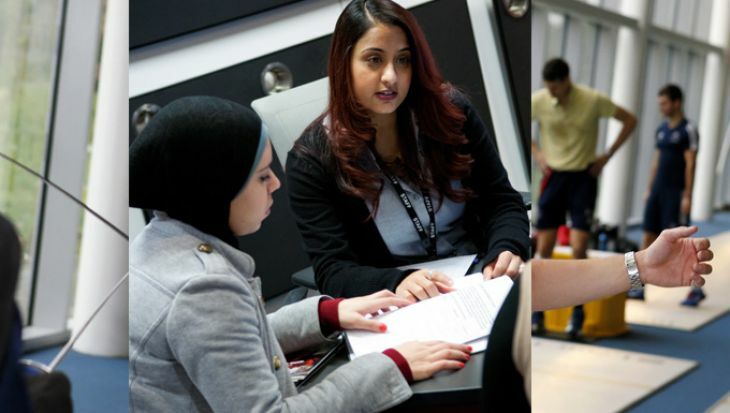 We will consider all applications on their individual merit; successful applicants should demonstrate suitability, dedication and fitness for their chosen programme of study. All candidates are asked to submit evidence of previous production and creative practice, normally presented as a portfolio. As far as possible, students are required to attend an interview. You should allow two hours for the whole interview process as you will be offered the opportunity to view the facilities and meet appropriate staff and students. We use the interview to find out more about you, to better understand your aspirations and interests, and to explore why you want to study with us. Where prior qualifications are not available applicants with appropriate experience will be assessed on the evidence of their commitment and the quality of their portfolio. We have more tips and advice to help you prepare and do your best on the day. You should also bring a full portfolio to the interview. Portfolios for this course should include 10-20 pieces of work that represent your art and design skills and experience, together with your favourite sketchbook. Please apply via UCAS using this course’s UCAS code WFH0. Year 3 Masterclass teaching materials. Follow us on Instagram for upcoming events, student work and degree highlights. Take a look at this years Look Book to see a showcase of our students work. The photography work that our students create is world-class. 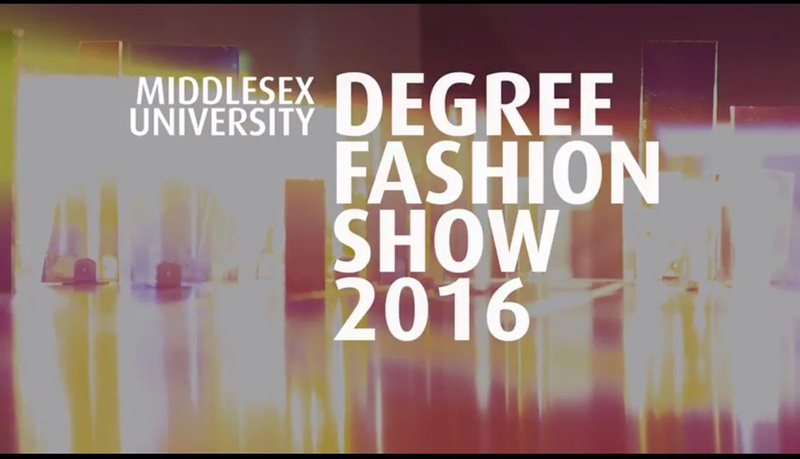 Each year, our final year students exhibit their work at our Degree Fashion Show. You can watch previous shows below. See the brilliant creations of our final year students on the runway at our 2018 Fashion Show. 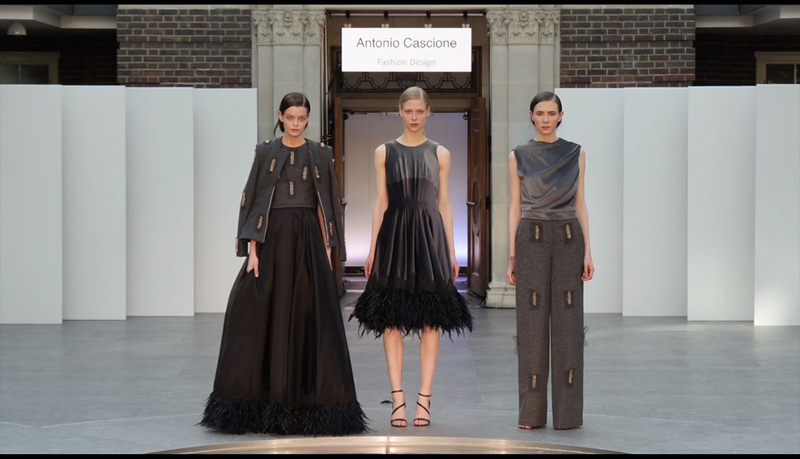 Fashion student, Tom Lincoln talks about his collection for the recent fashion show in the Quad. Watch our live broadcast of the annual Degree Show which took place at The Vinyl Factory in London. 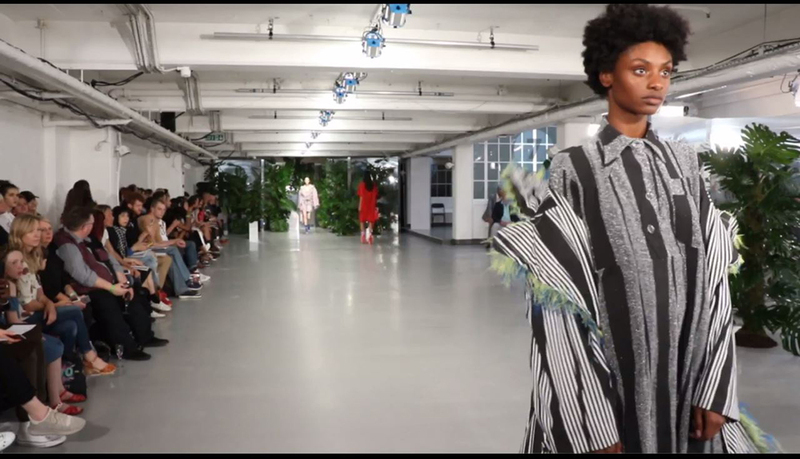 Fashion student Hanna Vestin talks about the inspiration behind her collection at Middlesex University London's annual Quad fashion show. A sneak peak of the collections from the Middlesex University 2016 Fashion Show at the Vinyl Factory Soho. Third year Fashion students showcased their creations at an end-of-year show held on our Hendon campus. 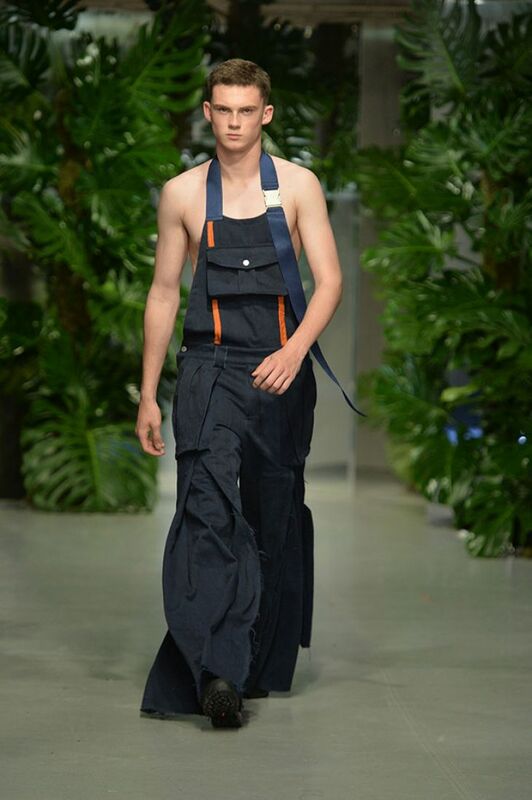 Our annual degree show saw fashion students showcase their collections in central London. How can the BA Fashion Design support your career? 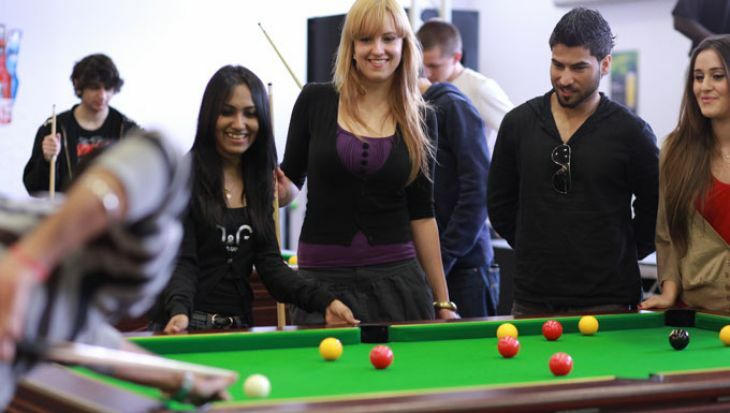 Middlesex has strong links with art and design employers. Our industry partners sponsor final year students and give visiting lectures. Your work will be viewed by a large number of industry employers when they attend our final year degree show. Some students may also be specially selected for our annual press show, judged by high profile figures in the fashion industry. Previous judges include Louise Gray, JJS Lee and James Long. 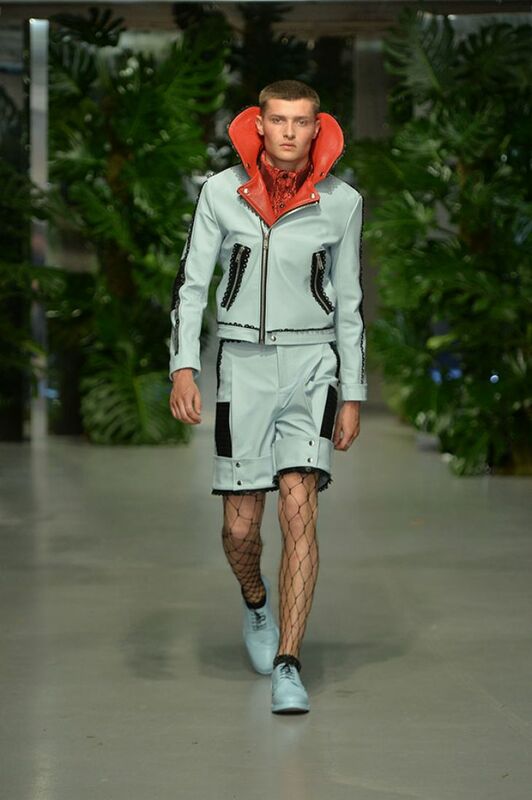 Martine Rose graduated from MDX Fashion in 2002 and is now one of the most feted London designers. Chloe Johnson, showed her final year collection at Tomorrow’s Talent, an exhibition run as part of the On|Off AW16 London Fashion Week showcase, in collaboration with creative network ARTS THREAD. Emily Witham saw her latest collection on the runway at London Fashion Week, after being nominated in the 2016 Fashion Awareness Direct (FAD) competition. Five fashion students were given the opportunity of a lifetime as they showcased their designs at China’s University Fashion Week. Pop icon Lady Gaga’s new music video, John Wayne, features bold and original designs from Middlesex fashion lecturer Alex Noble. Our 2016 graduates have been featured in Vogue and our 2017 Fashion Show was published in Dazed and Confused. We are very proud of our studio workshops in the state-of-the-art facility, The Grove. You will have access throughout your degree to industrial grade machine workshops which include lockstitch, overlock machines, coverstich machine, walking foot machine, seam sealer, bonadex, babylock, blind hemmer, buttonhole and keyhole button hole, Industrial irons, and heat press. 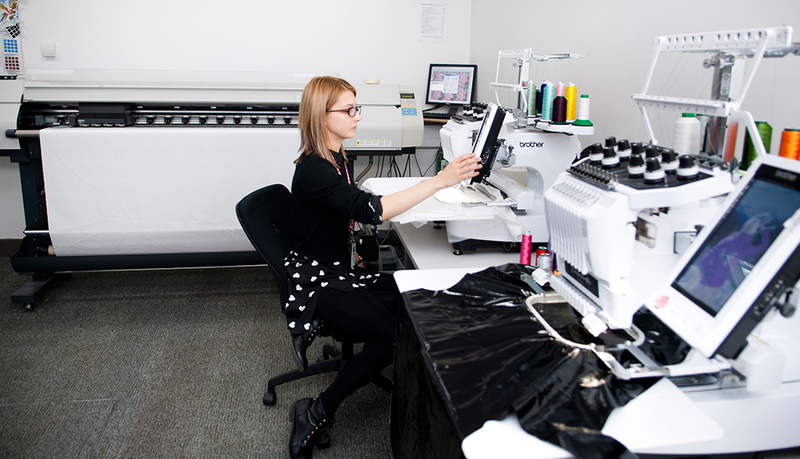 You will also have access to Laser cutting, digital print, digital embroidery, and 3D printing which will enhance your fashion design practice. Our Library Materials room is stocked with a variety of key garments, historical garments, fabrics and materials, and an extensive Visionarie magazine collection to help you with researching and sourcing your projects. 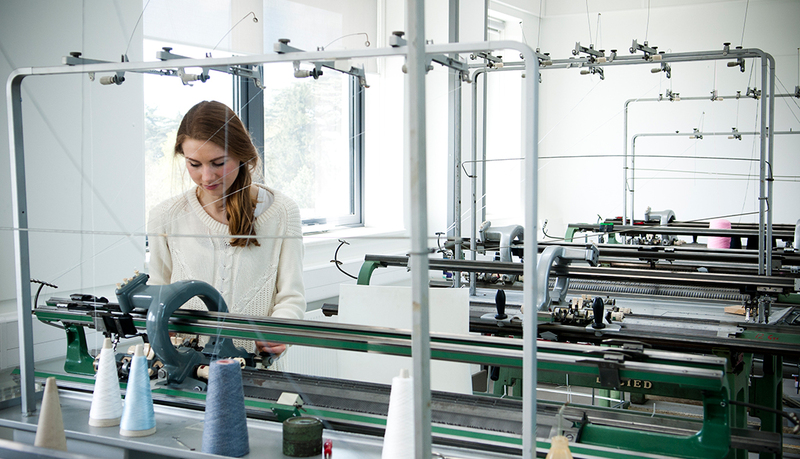 The facilities in the fashion and textiles workshops attract some of the most promising clothing designers and makers to Middlesex University to study their craft. The Special Collections are held in the Materials Room in the Sheppard Library and is a supervised room for research and inspiration. 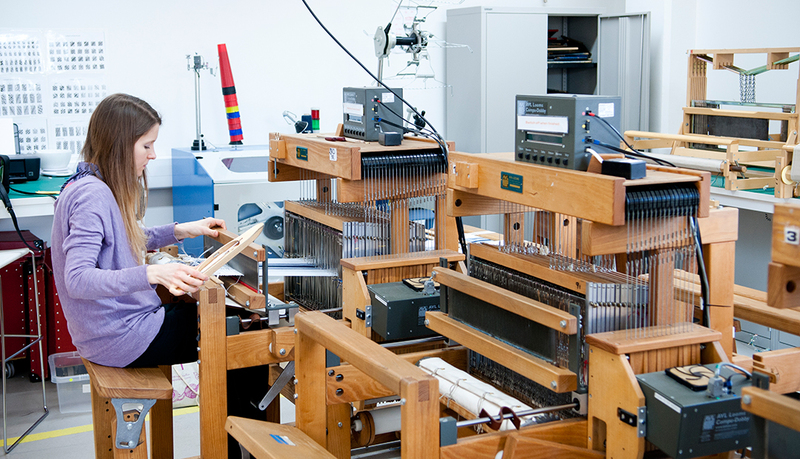 Paul joined Middlesex University in 2012 and is currently Programme Leader for the Fashion Design Degree. After achieving a First Class Honours Degree from Northampton University, in 2007 Paul graduated with MA Womenswear from Central Saint Martins College of Art and Design. He worked as a pattern cutter for a number of designers including McQueen and Giles. For the last eight years he has been Assistant to Stevie Stewart, working on a range of projects, developing and producing costumes for contemporary dance companies such as Michael Clark Company, Russell Maliphant and Rambert. He has also produced costumes for a number of music tours and music videos for artists such as Kylie, Britney Spears, Robbie Williams and Cheryl Cole. Pop star Rihanna modelled one of Zainab's creations on stage at the Wireless Festival when Zainab won Sky Living's Styled to Rock competition. She currently works for a British luxury fashion house. I brought one of the outfits that I created for my final year project to the auditions and was honoured to even be selected by Rihanna for the show, let alone go on to win the competition. For the final designers left at the end of the series, it felt like such a long wait for her to appear on stage at the Wireless concert. I was completely stunned when she came out in my outfit and went crazy! I don't normally cry, but burst into tears when she walked out in my piece. 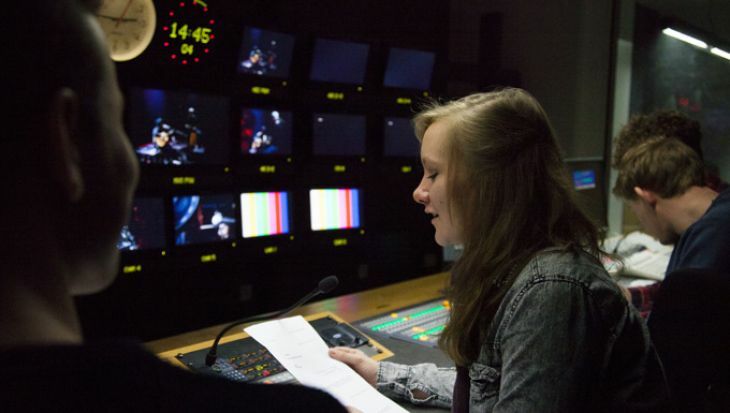 I learnt lots of new techniques at Middlesex, which helped me to be creative while sticking to the brief for each show. The competition was an incredible experience and working with a star as big as Rihanna was fun as she was laid back and pretty normal. Read more about Zainab's story. The course helped me think wider and go further. This new way of thinking improved me and has helped direct my career progression. I am hoping to return and study a masters to help me develop to the next stage of my career. A masters will improve my CV, offer new information from different perspectives and give me new skills. For a designer, these skills are not just for use at university; they are skills that you carry with you throughout your creative life.